Whether you run a micro-business with less than ten members of staff or a larger venture with more than fifty, we all run across the problem of having people from our target audience visit our business, online or offline, and going, “that’s not what I’m looking for” before leaving. Whilst you can’t appeal to everyone, it’s important to frame and position your entire business in order to reach your core customers. Why do we create personas? 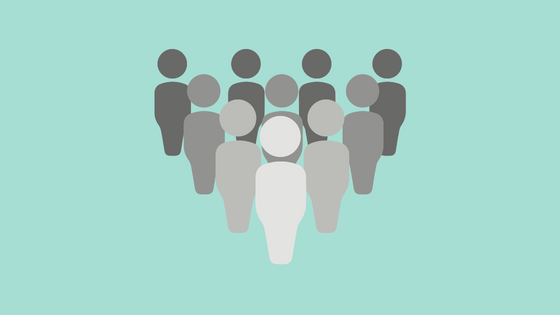 Personas enable a business to take an in-depth look at their target demographic and their buyer behaviors. It allows a company to set itself apart from it’s competitors and it helps target your content/website to a “sweet spot” rather than a void. 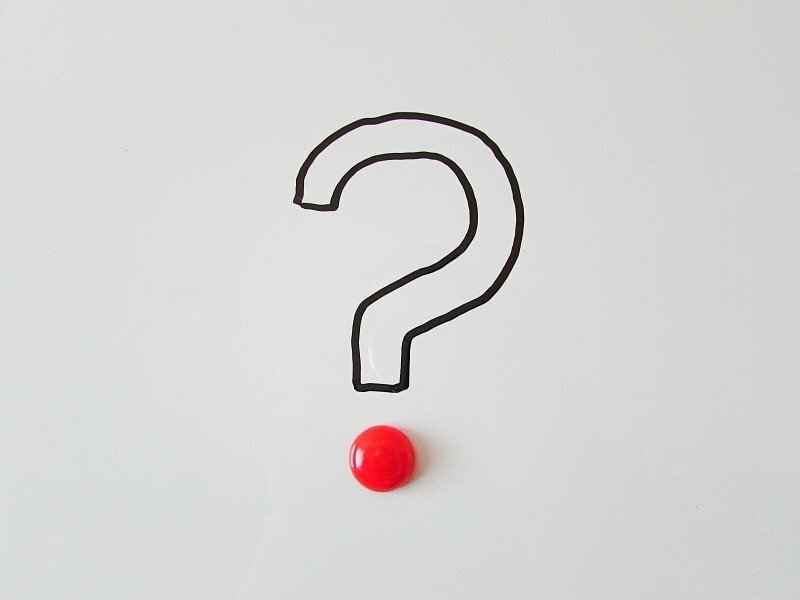 The question then becomes “which customers do I want to attract”? The fleshing out of three-dimensional customer profiles (or personas) for the types of people who make up your company’s set of ideal customers is an important task. Getting this done will underpin and inform a lot of processes in your business, from product creation to marketing and the type customer service you provide; it’s actually one of the most important things you can do for your business. You’ll need to set aside some quality time to get this done. Preferably, away from your normal work routine. Ideally, you want a mixture of research from conversations with your existing customers, colleagues and peers, and information from other sources such as market research reports from the library and online data (census records, market research reports, Google Analytics – demographic and interest reports, Facebook ad set audiences and so on). There are several ways to approach it, but I find the following traditional method still works well. — go ahead and get the research done and then I’ll put up a guide to an alternative method using empathy maps. Once you get into the swing of it, you’ll be able to identify them quite easily. The only caution I’d give is that you don’t want to build any persona based solely on one person. Ideally, you should end up with around five personas based on groups of people who have traits in common. 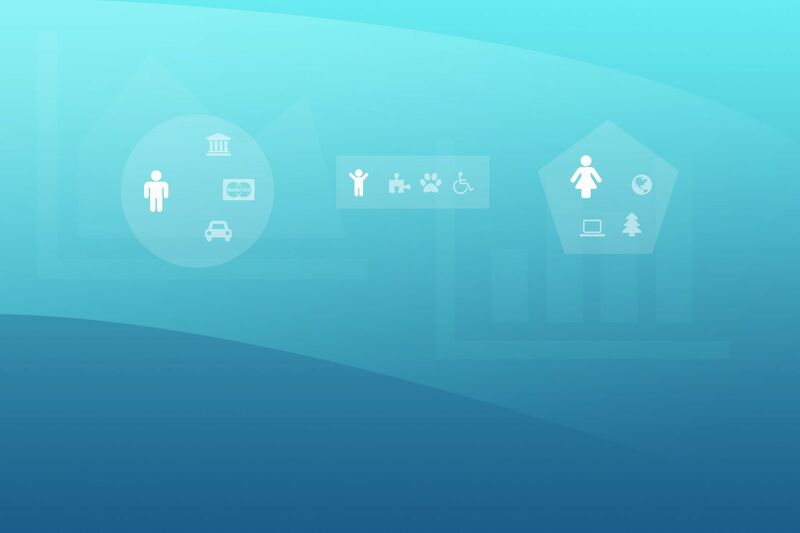 The personas will need to be kept up-to-date as you explore your market more and get to know your customers better. Now this might seem a little daunting, but we can take some of the pain out of this process by using a framework. The image below describes the basics, and you can expand upon as needed. Let’s take a quick look at some of the more general points and how we can think about them to flesh them out. These are all basic examples. You should feel free to be as creative as you like and tailor them to your market. Just keep the categorisation consistent across all of the data. These are all simple classifications you can make for yourselves. There are some elegant and more advanced systems out there and this is my favourite. Have a flick through it and you’ll see why it works so well. It’s UK-specific, but it translates well to European countries and North America. This is what you want to aim for when drawing the picture of your persona’s demographic details. The details you’ve gathered so far will help you to flesh out the other four sections; what do they think and feel, what are their pain points, what are their objections and what do they need from you. But this isn’t enough to paint the entire picture and make your personas three-dimensional. To visualise your ideal customer’s lives, you need to look to look at their interests, the brands they relate to and the types of place they frequent. For more extensive lists to help guide your research, you could check out leisure activities & hobbies. Finding out what people read, especially in terms of newspapers, can help you understand their world view and who or what may influence them. You can mine the same data via Wikipedia for US-based media outlets. 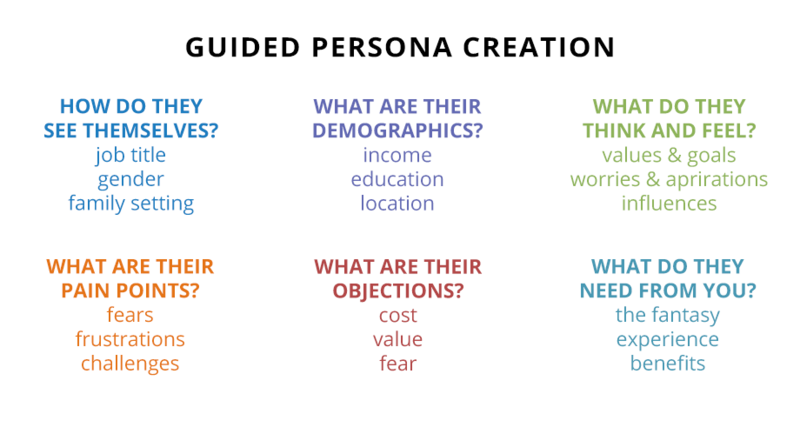 Once you’ve gathered all the data and identified how many personas you need, you can then flesh out each of them and fully answer the more ephemeral questions. I’d suggest you restrict your efforts to between three and seven personas at the most. So, you have all this data, but you need to form it into something handy that you’ll be able to access and change easily in the future. The answer to this is to devise a form where you can tell the persona’s story and detail their pain points, needs, motivations and communication preferences. Here’s a blank form to help you with this. Open the link and then download a copy of the form in whichever format you prefer, or you can copy it to your own Google Docs profile. 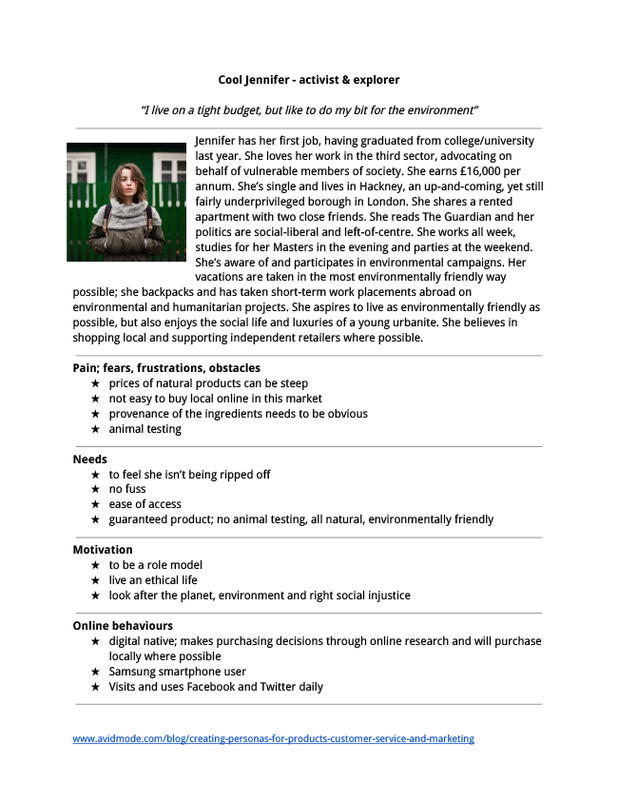 Below is an example of what the completed form might look like for one of your personas. Click on the image and download or save the pdf so that you can refer to it as you build your own. Note that the persona should be given a personal name and have a photo included so that when you’re creating something for those customers (product, service, experience, marketing materials) you have an individual in mind. Now that you have your personas, you’ll need to evaluate them to make sure they resemble the people you think they do. You can do this in several ways. One might be going to the places they frequent, reading the books they do, listening to their favourites and walk in their shoes for a while. Then you can start to create content, products, services with them in mind. Remember to tweak the personas as you glean new information or disprove your theories through your results. If you have any questions relating to specific markets let me know and I’ll do my best to answer them or point you in the direction of somewhere reliable that you can get an answer. Next time we’ll look at a less traditional way of creating your personas. Post edited August 2018. Photo from Foter.com.